Let US Signal take on the tedious, but nonetheless essential tasks that help ensure your applications are always up and running. Offered as a managed service, US Signal’s monitoring and management keeps your operations secure, at peak availability, and performing optimally. If issues arise, US Signal’s team of experts can pinpoint the core issues for speedy resolution before they become problems. Managed Router Service. Ordered in conjunction with US Signal’s MPLS or dedicated Internet access, Managed Router Service includes installation, configuration, and maintenance of a router at your site. The service supports read-only SNMP for your network management system integration, as well as multiple routing protocols to participate with your internal routing domains. 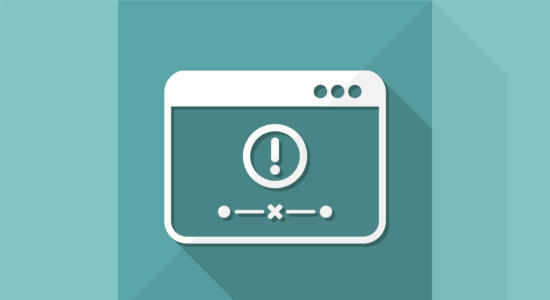 You can also add Cellular Failover Service to maintain connectivity to your remote sites and protect against last mile loop failure. Quality of Service (QoS). Add QoS to a US Signal switched or routed network service and take advantage of prioritized traffic through US Signal’s core IP network. Traffic is organized into classes, each with different priorities in times of congestion on your network access. An enhanced SLA is included. 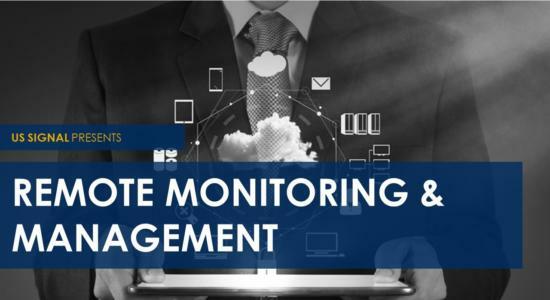 Remote Monitoring and Management (RMM). With RMM, physical and virtualized servers are monitored using software-based agents while network endpoints are monitored using software probes installed on a supported Windows server within your environment. The service includes performance monitoring, patch management, anti-virus, process automation, and remediation. Different service tiers are available. IP Port Monitoring. US Signal’s IP Port Monitoring service provides around-the-clock, proactive fault monitoring of your US Signal dedicated Internet access and MPLS VPN service. If a monitored port becomes unavailable for three continuous minutes, an experienced US Signal technician will contact you to begin the troubleshooting process. Expert support from US Signal’s Technical Operations Center (TOC), which operates 24 hours a day, 365 days a year — holidays included. The technical experts who answer your call, typically within 30 seconds, have the deep-seated knowledge to resolve issues quickly. It's not about thing breaking. It's to achieve peak IT performance. Learn more about US Signal's Remote Monitoring & Management services with this overview. 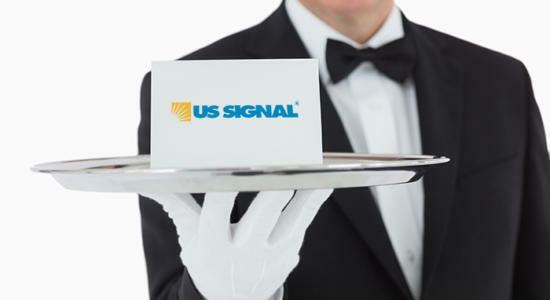 US Signal integrates professional and managed services into our solutions to help customers successfully implement them.